Microsoft Outlook is one of the most popular email clients which are gradually used by various numbers of clients around the world. This is the primary reasons for its popularity, outstanding services, and better features. Outlook provides a wide variety of features as compared to other email clients. Considering upon the following options, it has led the email users to export their data to Outlook PST. MBOX is a flexible file format used by a number of email clients, commonly Apple Mail, Entourage, Mozilla Thunderbird, Eudora, etc. to store email messages. However due to some critical reasons, exporting MBOX to PST file format becomes user necessity. 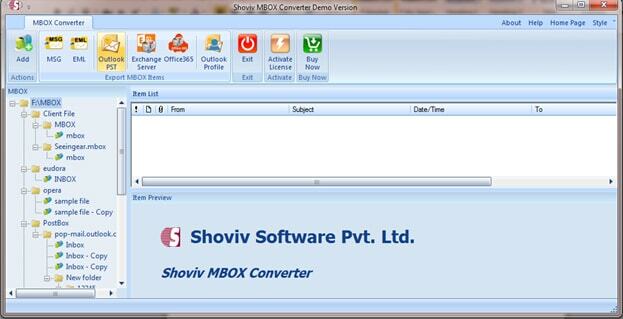 This articles contains step-wise instructions to export MBOX to PST file with adequate methods. 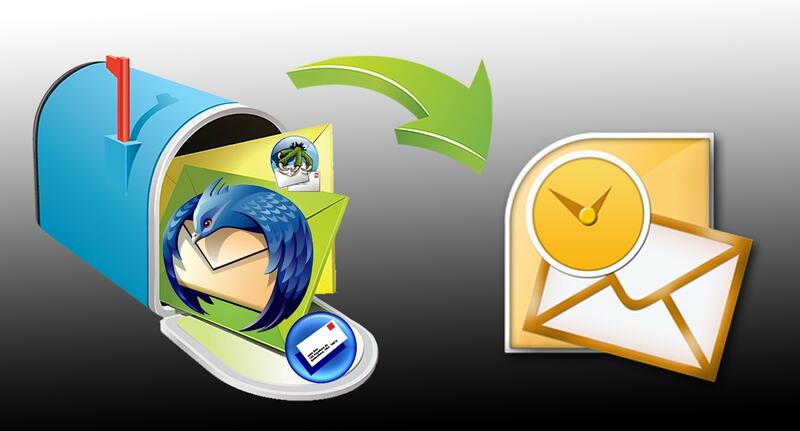 The process of exporting one email client mailbox to another has become a common scenario, which is the case with MBOX to PST conversion. Manual method: The manual method to export MBOX to PST is a technically enhanced solution which can export MBOX files to PST file format in ease. Third Party method: Third party solution provides a proficient way to convert MBOX to PST without having any technical expertise. Go to File >> Import option. 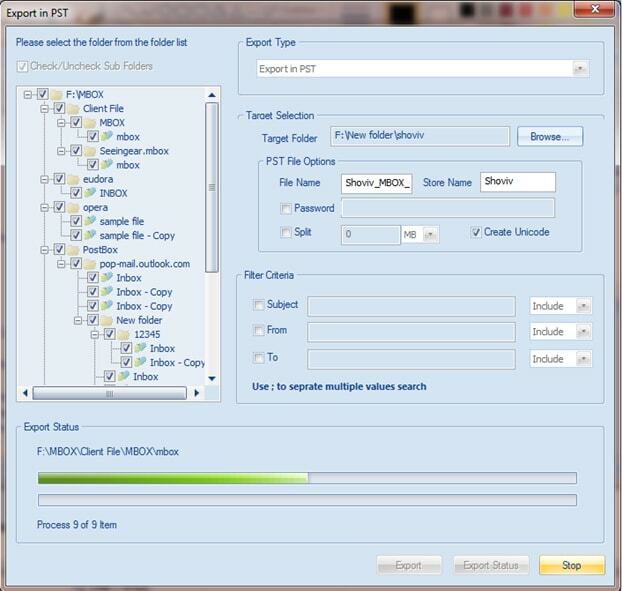 One has to choose the option from where S/he want to import the data in MBOX format. Click on Continue button and select the MBOX file location. 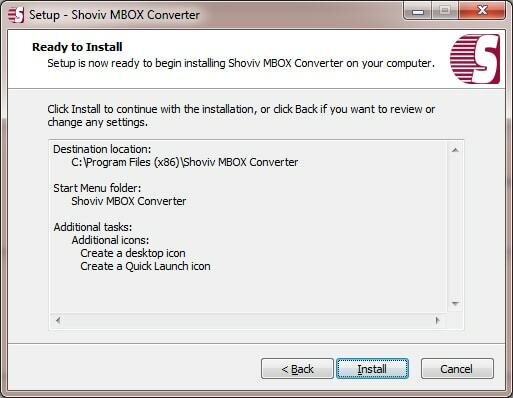 From the location, choose MBOX files and click on Choose >> Continue option. As the import process completed, click on “finish” button. 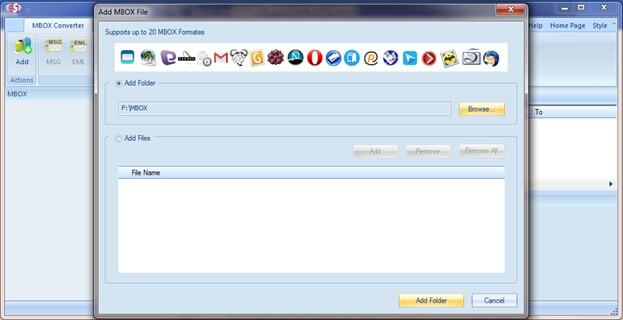 Add MBOX file extension to the file that is imported. Then, Open Eudora and double-click on ABCMBOX.mbx and Close the application. Now, Go to File >>Import >>Messages. Choose Eudora from the list of email applications and then choose Next. Open MS outlook to export files. Now, Go to the File>>import and export option. Select import from “another file and folder” after which select next. Select finish after the process completed. The user can find the imported mailbox in your outlook client. Though users can select either manual or automated solution to export MBOX to PST file format however before reaching on conclusion, let’s discuss the drawbacks of manual methods which the users generally face. Data alteration can be occurred while performing this task. Requires technical expertise and granular knowledge. Does not support multiple conversions of MBOX file to PST. To avoid such situations, one can opt for third-party solution which is user-friendly, efficient and does not consume a lot of time to export MBOX files to PST. Install the software in user system. Run software and Go to add button in ribbon bar. A Dialog will appear in which user need to select “Add folder” section and click on “Browse” button. Later, S/he must select MBOX file’s Folder. Once the folder has been selected, click on “Add folder” button to proceed forward. 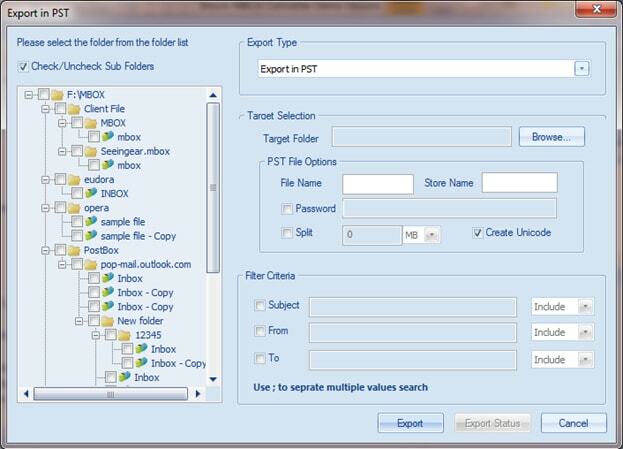 After MBOX files has been added, Select “Export to Outlook PST” from the ribbon bar. A dialog will pop up in which the users need to check/uncheck the MBOX files along with option to export in PST with given criteria such as target selection and filter criteria. Fill all the details as per preference. After the details has been fulfilled, Click on “export” button and wait for the process to get it completed. 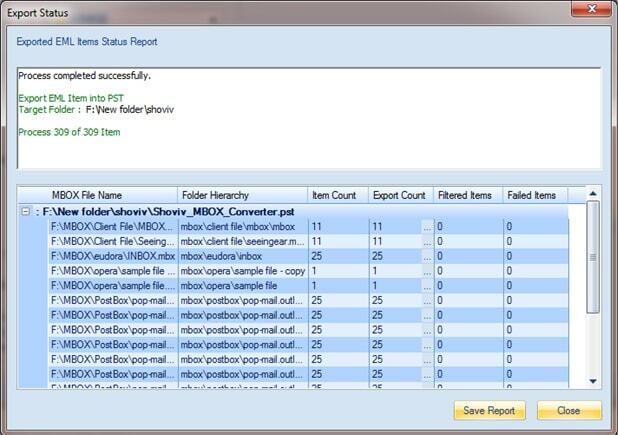 After the process gets completed, the user can save report and end the process.